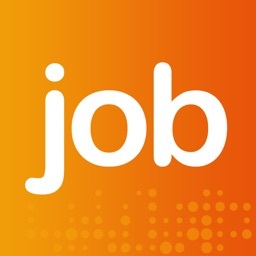 Search for jobs with JobServe, the worlds first job site. The JobServe app provides the quickest and simplest way to find your next job and continue your career, anywhere in the world. 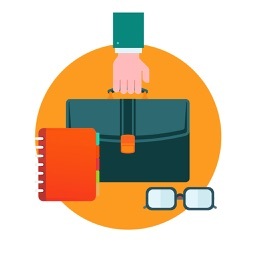 All the search features you would expect from the JobServe website are brought to the app. 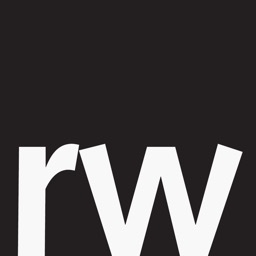 * Search over 50,000 global jobs. 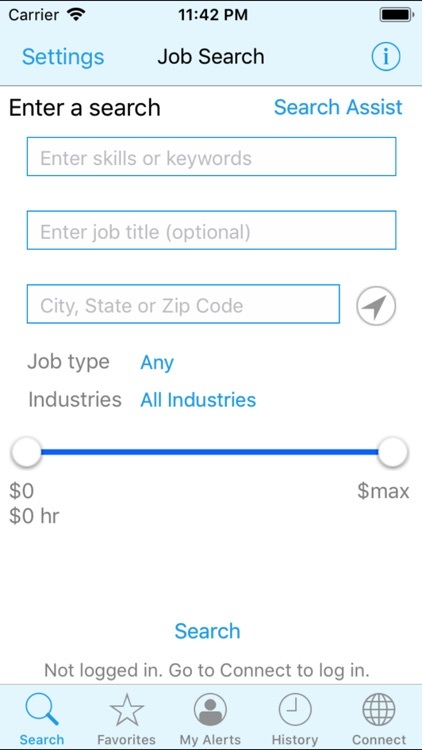 * Get Job Alerts pushed to your device as notifications. * Email Jobs to yourself - Find the one you like, email it and apply from home using JobServe's very simple online application process. * Store Jobs as Favourites - allows simple collection and email them all to yourself to look at later. 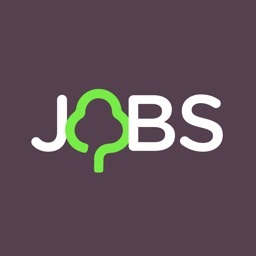 * Apply for jobs from your device - have a free Job Seeker account with JobServe and apply for jobs on the move. Register from your device. * Use Search Assist - The simple 5-step wizard to building a top quality search. * Get Suggestions - Using JobServe patented technology, you can get suggested jobs sent to your iPhone based on your profile and behaviour on JobServe. * Search History - Each search is saved and allows quick running of your favourite search without having to type anything. 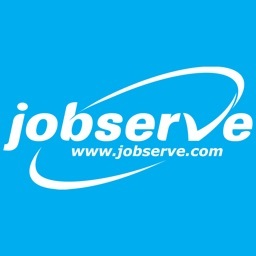 * Connect to your online account with JobServe and use your saved searches and view all your recent applied jobs.